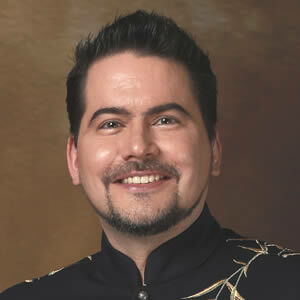 Nick Dagan Best is a Cape Town-based astrologer, researcher, speaker, and writer. 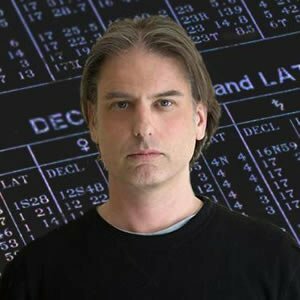 Known as “the human ephemeris,” Nick’s extensive research correlating historical events with astrological phenomena draws from his database of over 30,000 event charts. 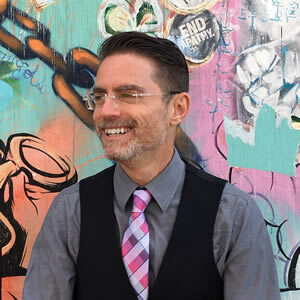 He has given presentations for numerous regional astrology associations across the U.S., and at conferences such as ISAR, NORWAC, The Blast, SOTA, and UAC. Nick is the author of URANU.S.A. and contributed to the anthology Astrology, The Next Generation. 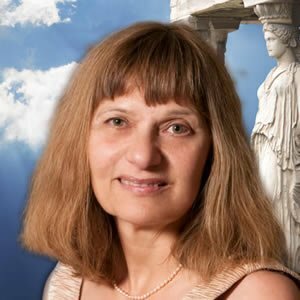 Specializing in archetypal mythology and ancient techniques, she is the author of several classic astrology books including Asteroid Goddesses, Astrology for Yourself, Mysteries of the Dark Moon, Finding Our Way through the Dark, and her recent masterwork Ancient Astrology in Theory and Practice. 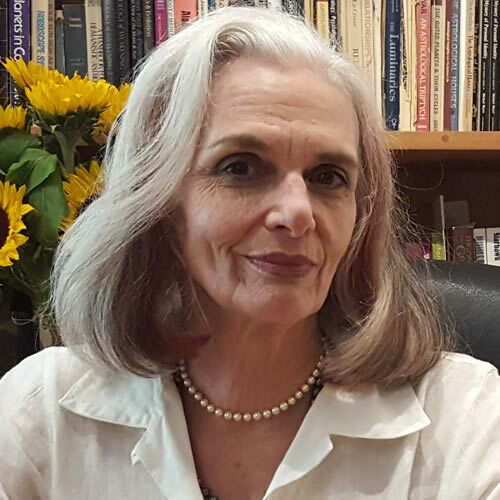 Demetra lectures internationally and offers instruction in all levels of astrological education: the fundamentals of interpretation, chart delineation, Hellenistic astrology, mythic asteroids, and ancient Greek for astrologers. 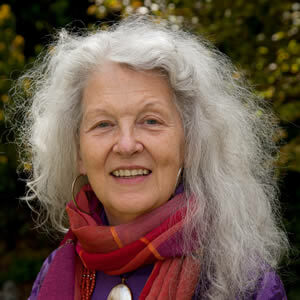 She has taught the history of astrology at Kepler College and the University of Oregon, and lives in Eugene, Oregon. 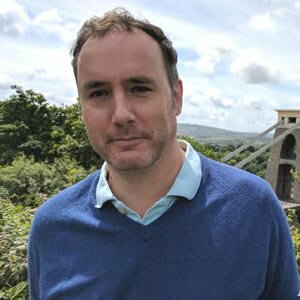 Laurence Hillman is a full-time professional astrologer/consultant and specializes in helping his clients understand their deeper purpose and their life’s calling – especially in these challenging times. 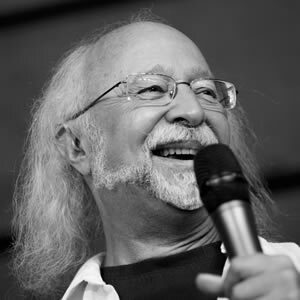 A force in the ongoing movement to merge astrology with depth psychology, his approach is practical and full of metaphor and Jungian insight. He lectures and teaches internationally. At the Cycles & Symbols Conference in California, he co-presented with his father, James Hillman. He has also taught at Jean Houston’s Mystery School, at Pacifica Graduate Institute, Findhorn, and Washington University in St. Louis. 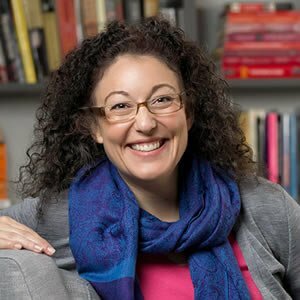 Hillman is the author of Planets in Play – How to Reimagine Your Life Through the Language of Astrology and the co-author of Alignments – How to Live in Harmony with the Universe. 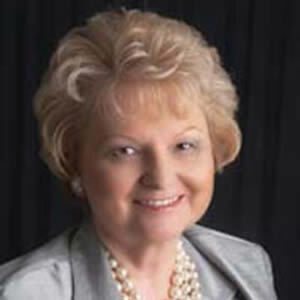 Grace Morris is acclaimed professional astrologer, timing/trend specialist and business advisor. Her specialty is to help clients choose The Right Time to incorporate a company, introduce a new product, sign a contract, or conduct a seminar. She’s helped chart the success of companies for more than 25 years. She publishes a popular newsletter featuring economic trends with a focus on the stock market and housing market. Her lectures on “picking the winning stocks” for the year ahead are always a conference favorite among financial astrologers. Grace is Business Editor for the Astrology News Service (ANS). 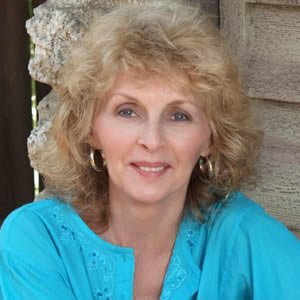 Melanie Reinhart is best known for her book Chiron and the Healing Journey, and her work on Chiron and the centaurs Chariklo, Nessus and Pholus. She is a prize-winning diploma holder of the Faculty of Astrological Studies in the UK (Margaret Hone Award 1979). She was awarded the prestigious Charles Harvey Award in 2004, given by the Astrological Association of Great Britain for ‘exceptional service to astrology’. Her work is an unusual combination of intuition and meticulous research. 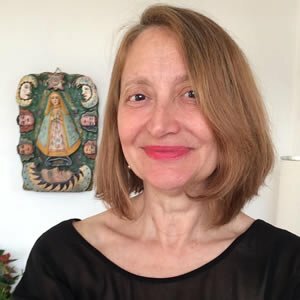 Melanie has taught for many highly esteemed astrology schools and local groups in the UK and abroad, including the Centre for Psychological Astrology, the London School of Astrology, the Faculty of Astrological Studies, Aula Astrològica de Catalunya, and Heaven and Earth Workshops and Astro*Synthesis. Currently living in rural Bedfordshire, Melanie maintains a busy consulting practice with an international clientele. This intimate use of astrology as a vehicle for personal guidance is the heart and soul of her astrological work. Only $125 for all 13 recordings plus the bonuses! PLUS the three bonuses (that’s less than $8 per talk)!